Gut feelings are a sense that you know something without knowing how you know. Have you had that inexplicable feeling that someone was staring at you? Can you recall how it came over you? How you felt it and knew it at your core before you had any proof? And, when you turned around you found that there was someone staring at you? This is an example of your gut knowing something before you could confirm it. Before 9/11 many people recalled feeling anxious, nervous or upset for no apparent reason. It was only after the terrible events of the day began that the nervousness in their guts subsided. This is an example of your gut knowing something before you do and it has a name: presentiment. For two weeks prior to 9/11 every time I heard a plane fly overhead it was followed by hearing the sounds of the plane crashing in my mind. I became so upset by this reaction that I thought I was going crazy and had become some morbid and terrible person. It was only after the events of the day unfolded that I realized why I’d been having this reaction. Have you ever experienced a sudden “flash” of seeing what your friend would be wearing before you see them? You see them wearing a certain outfit in your mind’s eye before you walk into the restaurant to meet them for lunch. And, when you walk into the restaurant that is the exact outfit they have on. Random number generators placed around the world are affected at the odds of a billion to one when a large scale global event occurs. At these times, such as on 9/11 or when President Obama was elected, the “randomness” of the numbers is affected. The numbers appearing on the devices stop being so random. This indicates that the high level of emotion created by the world’s population during these events affects the number generators so that they generate a series of similar numbers rather than randomly as they have been programmed to work. Watch this fascinating video, “Through the Wormhole,” narrated by Morgan Freeman about the nature of consciousness, how our thoughts can be picked up by others through the earth’s magnetic field, how our emotions can alter realty and effect random number generators, blindsight and presentiment. I believe each of us uses our gut knowing or sixth sense much more than we believe or are even aware of. The video is 43 minutes long but well worth watching. What gut feelings or sixth sensory experiences can you recall? Have experienced presentiment and “felt” something was going to happen before you knew what it was? P.S. 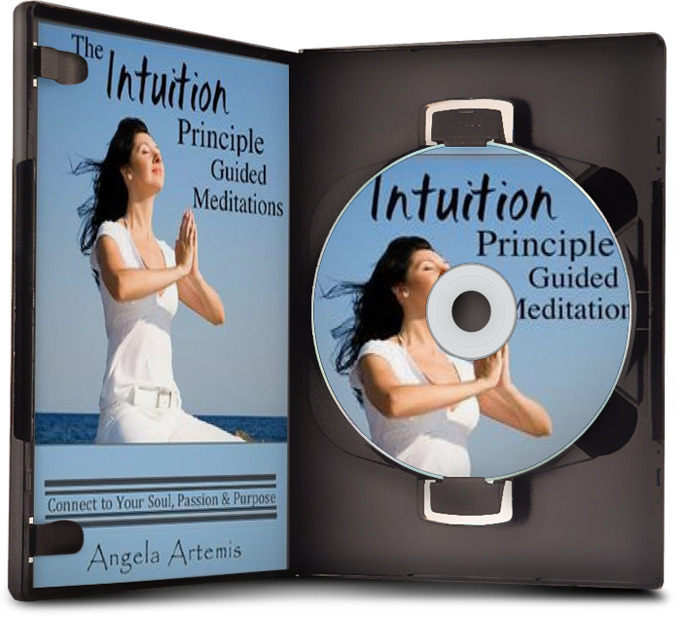 To learn more about how you are already using your intuition click here. Could You Be a Remote Viewer? Think you could be a remote viewer? If you said, “yes,” you just might be right. Russell Targ, a well known scientist and researcher in the field of remote viewing and psychic ability says that despite what most might think, “anyone can do it,” referring to remote viewing. 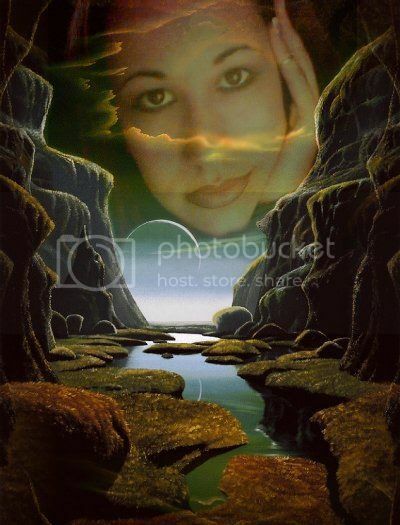 How Does a Clairvoyant See What They See? 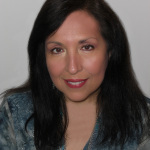 Have you ever wondered how a clairvoyant receives their visions? Or if you can learn to become clairvoyant? Separating an intuitive flash from the din of thoughts echoing through the mind can be nearly impossible at times – like trying to scoop the salt out of sea water. 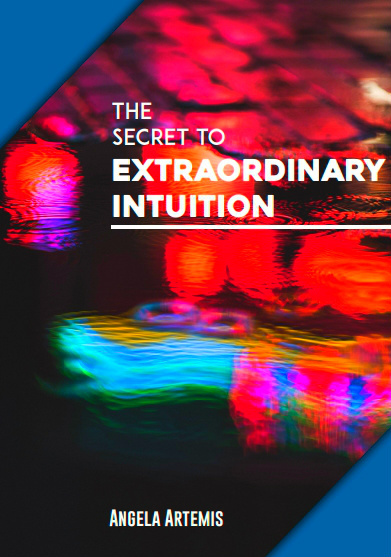 The only way to learn how to pick out your intuition from your other thoughts is through practice and experience – the more of both the better. 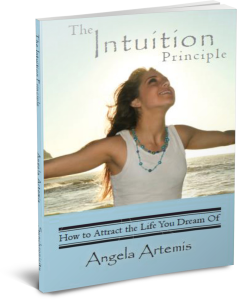 Intuition development has been my passion since I was 11 years old. I never tire of speaking, writing or learning about it. Did you know that all five senses we have originated from the sense of touch? It’s through the sensory organs bringing information to the brain that we have become the “conscious” beings we are today.